With an abundance of bicycle rentals scattered throughout the city, pedaling your way across the canals is the best way to see Amsterdam. The city has more bikes than people, so rental prices are extremely competitive. Expect to pay around €8 for a day rental, although prices go down with multi-day rentals. 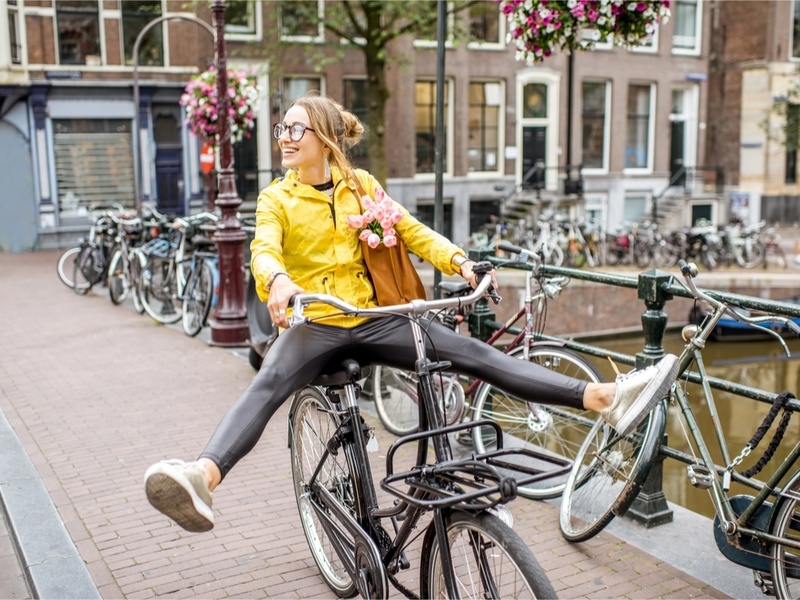 Top tip: The Dutch are extremely confident on their bikes, and it's common to see cyclists running red lights or talking on their phones while they pedal. You may even see a couple of lovebirds holding hands while they bike alongside each other! Go with the flow, but be aware of your surroundings. 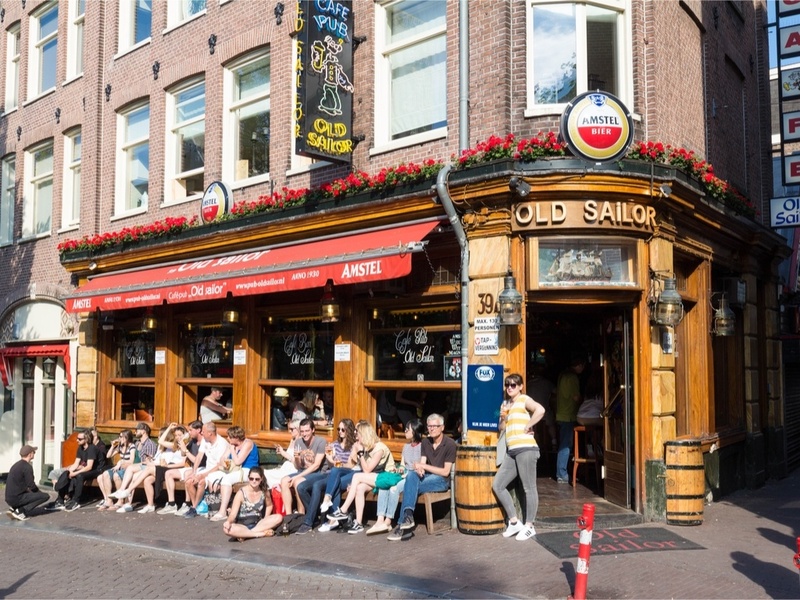 The Dutch version of a pub, brown bars offer a laid-back vibe and the perfect atmosphere to enjoy a local brew. These neighborhood watering holes are usually located in historic, narrow buildings and boast modest, wooden interiors. Top tip: Most brown bars serve typical Dutch snacks, such as bitterballen (breaded, deep-fried balls filled with ragout) and kaastengels (deep-fried cheese sticks). The perfect compliment to a beer, give both a try if you want the full experience. Whether buying cheese, flowers, or fresh pastries, Amsterdammers love market culture. 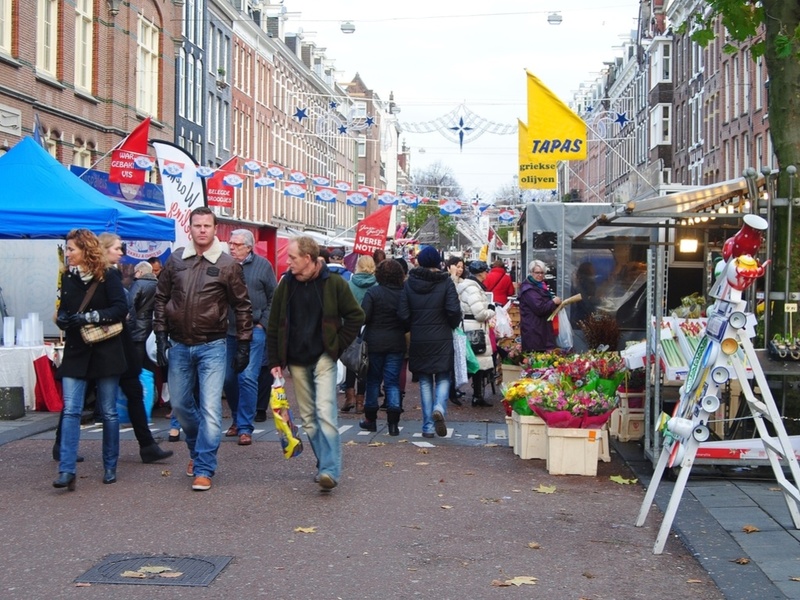 One of the most famous markets is Albert Cuypmarkt, located in the lively De Pijp area. Other notable ones include Lindengrachtmarkt in the Jordaan and the Sunday market at Westergasfabriek. Top tip: Vintage lovers have two great markets to choose from. Located in the city's east, Waterlooplein market sells everything from antique clocks to vinyl records. Bargain hunters also head to IJ-Hallen once a month to browse the market's 750 stalls, spread across two industrial warehouses. Lined with independent boutiques, this series of streets is a great way to support local businesses and snag a one-of-a-kind goodie. From creative handbags to quirky jewelry, the trendy area in the heart of Amsterdam's canals, offers something for every taste and budget. Top tip: If shopping makes you hungry, be sure to re-fuel at one of the many Dutch pancake establishments in the area. No matter the season, Vondelpark plays host to the city's locals, providing a quiet oasis. 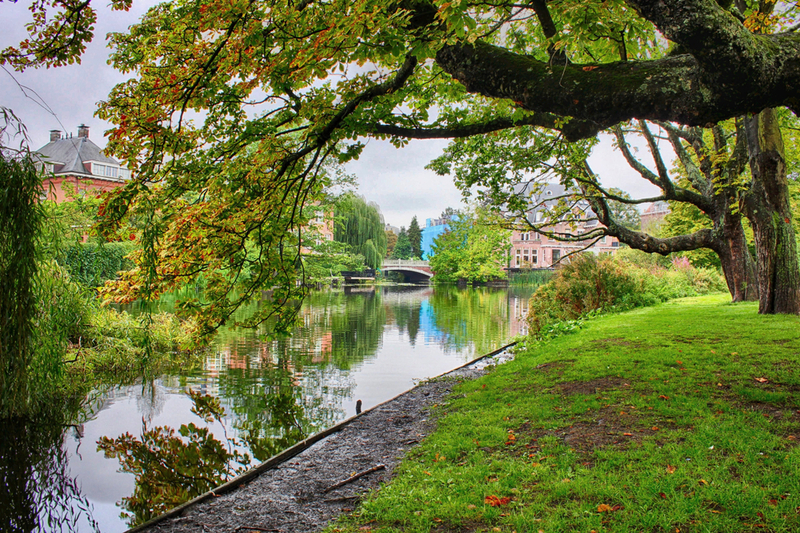 Have a picnic by the lake, or enjoy a coffee in one of the park's many cafés. Top tip: If you're interested in health and fitness, join the huge number of joggers that exercise in the park every day. If you prefer group workouts, there are several boot camps offered in Vondelpark some of which are taught in English. 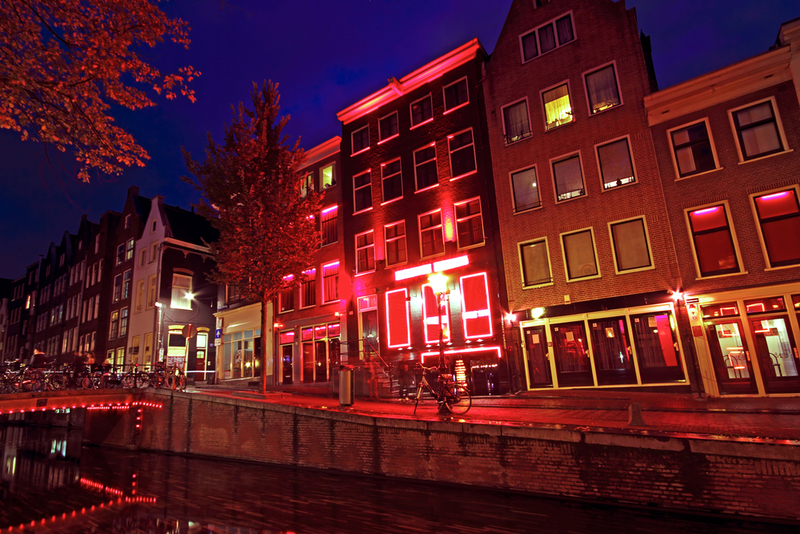 Although Amsterdam is most known for its legalized prostitution and marijuana, locals tend to steer clear of the Red Light District's crowded streets. Visit the area to see what it's like, but don't spend all day there. Top tip: After you've wandered the streets of the Red Light District, check out an exhibition at the nearby Oude Kerk, Amsterdam's oldest building. The 800-year-old church hosts a variety of art and photography exhibits, and is a favorite for locals. 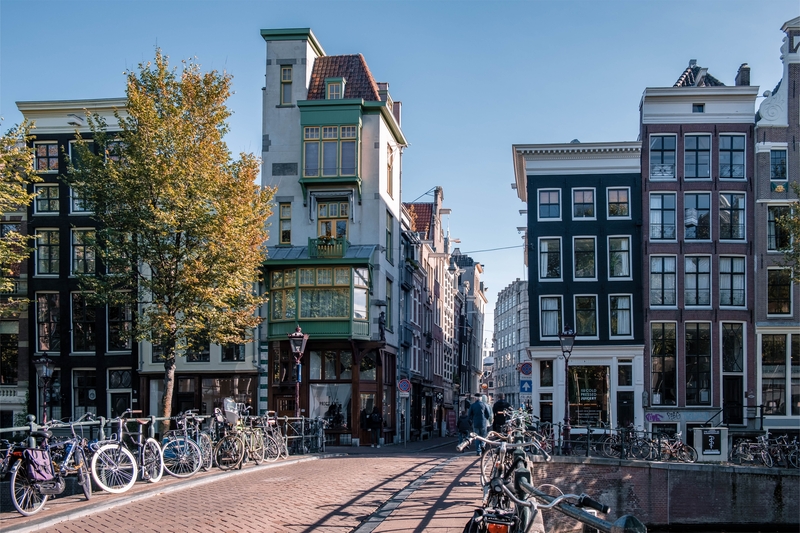 Following these six steps will guarantee an authentic visit to the city, and help you see Amsterdam through the eyes of its 700,000 residents. Although arranged group itineraries can be tempting, remember that Amsterdam's greatest gems are found through a bit of independent exploration.